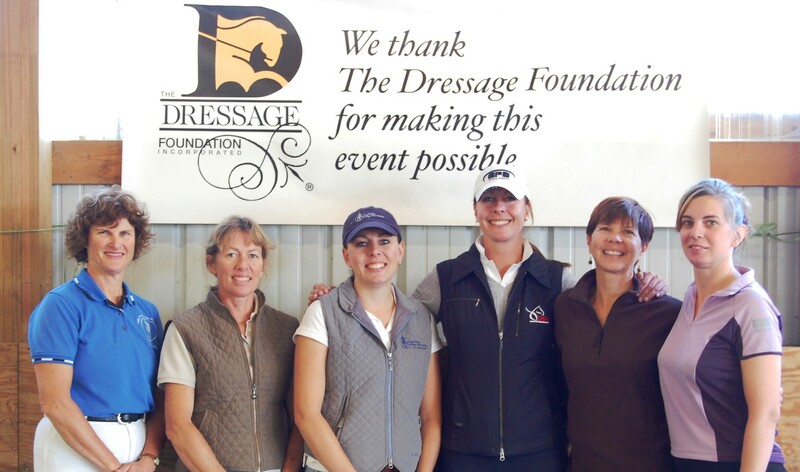 February 19, 2014 - The Dressage Foundation (TDF) has announced the Officers and members of the Board of Directors who will serve in 2014. In addition to returning Board Members, TDF extends a special welcome to new Board Members Lendon Gray and Carol Lavell. "The Board of Directors of TDF is so pleased to have Carol Lavell and Lendon Gray join us. Carol and Lendon have been to the very top of this game, and they got to the top from the very bottom, so they have a comprehensive understanding of this sport of dressage that we all love. We already feel the effects of their enthusiasm and helpful ideas," said Beth Baumert, President & CEO. Vivien Bobo (MA), Barbara Cadwell (FL), Joseph Carr (KY), Lendon Gray (NY), Hilda Gurney (CA), Carol Lavell (NC, FL), Michael Matson (MD), Hilary Moore Hebert (MD), Karin Reid Offield (MI), John Boomer (NE, Director Emeritus), General Jonathan Burton (AZ, Director Emeritus). 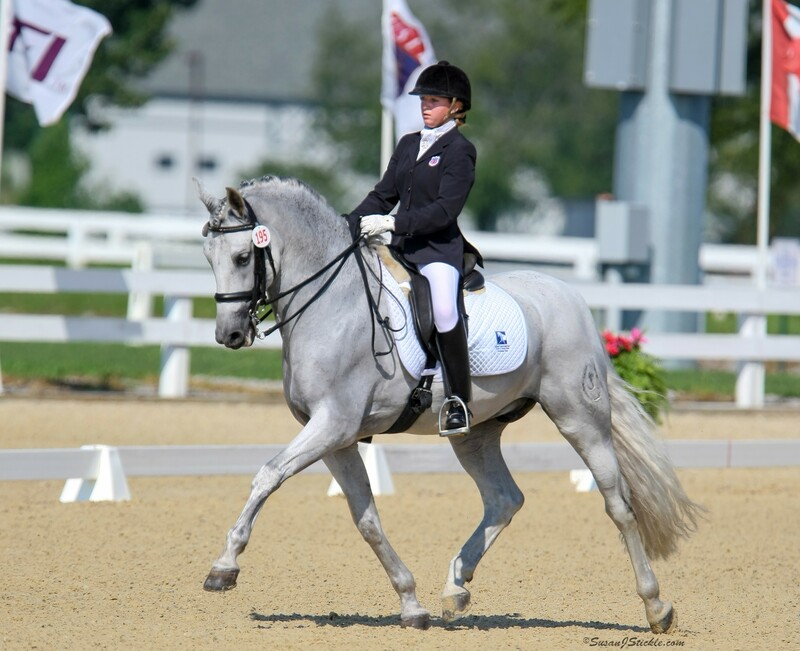 "The Dressage Foundation exists to help committed riders with one of the toughest parts of dressage--Finances. The mission of TDF is to fundamentally 'up the bar' of dressage in the United States,” Baumert said. “To that end, TDF donates about $200,000 annually to deserving individuals at all levels of the sport: from young riders to adult amateurs, judges, instructor-trainers, breeders and high performance riders. 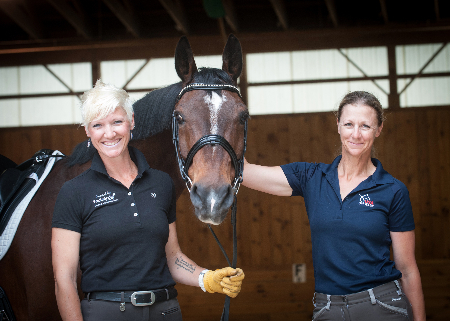 The entire dressage community can thank TDF donors for making these grants possible. Without donors--large and small--TDF wouldn't exist. Every gift is important to TDF, and the goal for 2014 is to enlarge the TDF family of friends so we can do even more." For more information about The Dressage Foundation, visit www.dressagefoundation.org or contact Executive Director Jenny Johnson at (402)434-8585 or jenny@dressagefoundation.org.